It is Veterans Day here in the United States and I want to start this blog post off by wishing all Veterans a Happy Veterans Day and thank you for your service! 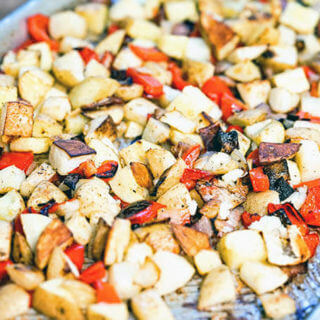 To help celebrate I’m sharing an amazing recipe from my friend Liza. 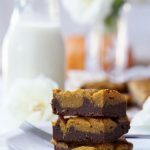 Healthy Chocolate Pumpkin Bars – I am so excited to introduce you to her! We are actually doing a blog swap today. I’m posting on her blog a delicious Vegetable Orzo Soup and she is sharing this fabulously yummy (and healthy too!!) 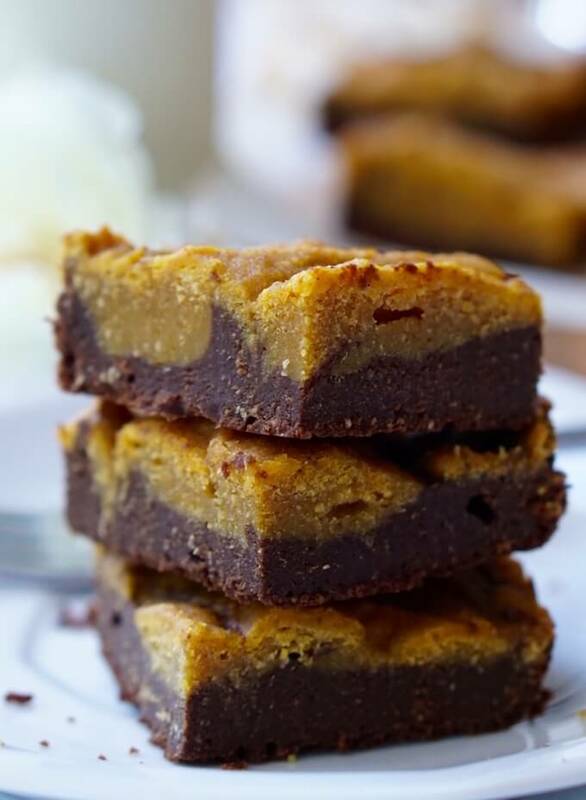 recipe for Healthy Chocolate Pumpkin Bars! No… I ain’t kidding you! 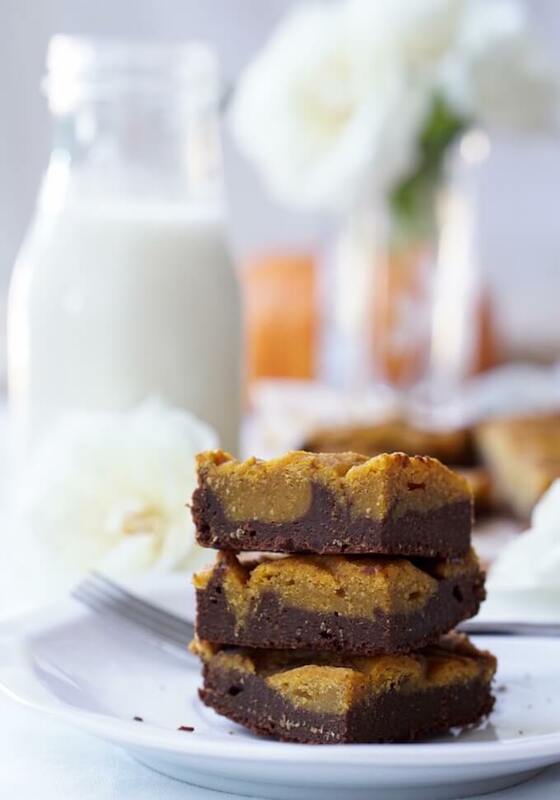 The word healthy can be used in conjunction with Chocolate Pumpkin Bars when you bake like her substituting processed sugar with all natural sweeteners and healthy ingredients! I’m loving this guilt-free treat! Liza – take it away! Thank you, Debra, for this opportunity to guest post on your wonderful blog! Today I am so excited to share with you this recipe for the Healthy Chocolate Pumpkin Bars! …They’re PUMPKIN because, after all, the pumpkin is the healthy vegetable of the season! And it also happens to be my most favorite veggie in the world! And to think about it… Not only this beautifully orange veggie is super-high in healthy antioxidants and vitamins, especially now that it’s in season… Its sweet taste and its pasty, gooey texture make it one of the greatest ingredients to add to all kinds of healthy baked goodies and desserts! …And they’re CHOCOLATE because as I quite often mention it on my blog… Sometimes (and that happens to me a lot!) I find myself craving something EXTRA DECADENT! And what could possibly be healthier and at the same time more decadent than the antioxidant-rich cocoa? Yummmm…. 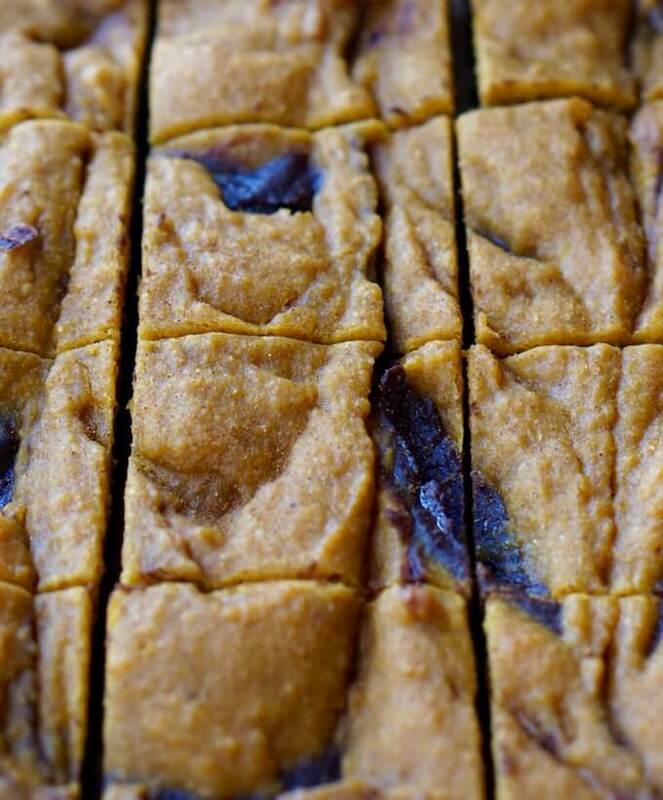 …These Healthy Chocolate Pumpkin Bars are Low Fat, Low Calorie (one bar only lands 161 calories!) and full of healthy vitamins, minerals and antioxidants. But thanks to lots of flavorful gooey pumpkin puree and the rich-tasting cocoa powder in them, these bars are also chewy, dense, buttery and decadently-chocolaty! I hope that you’re enjoying this wonderful season and that you’ll like this wholesome seasonal treat! 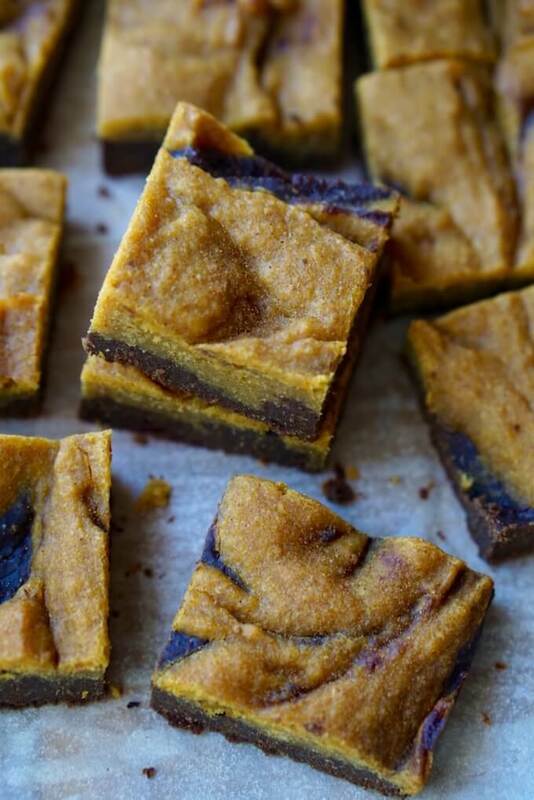 Healthy Pumpkin Bars with loads of flavorful gooey pumpkin puree and rich-tasting cocoa powder. These bars are chewy, dense, buttery and decadently-chocolaty! Delicious and healthy these bars are guilt-free goodness! Healthy Chocolate Pumpkin Bar with loads of flavorful gooey pumpkin puree and the rich-tasting cocoa powder. These bars are chewy, dense, buttery and decadently-chocolaty! Line a large brownie pan with the parchment paper or oil it and dust it with some flour. In a large bowl whisk the flour, baking powder, baking soda, salt and cinnamon. In another bowl mix the egg whites, oil, honey or maple syrup, vanilla extract and 1 ⅔ cup of pumpkin puree. Set the ⅓ pumpkin puree aside. Pour the wet mixture into the flour mixture and mix everything well until all the ingredients are incorporated. Scoop ½ of the batter into another bowl. Add the cocoa powder and the ⅓ of the reserved pumpkin puree and mix everything thoroughly. Scoop the chocolate batter into the brownie pan. Dollop the pumpkin batter over the chocolate batter and swirl in with a knife. Bake for about 35 minutes. Check the bars for doneness with a toothpick and if they’re still sticky inside, bake for another 5 minutes. Cool the bars before taking them out of the pan and slicing them. The recipe makes 20 bars, enjoy! Deb again – I just wanted to pop back in and say don’t these bars look AMAZING?!!! I am seriously ready to dive right in and I bet you are too. 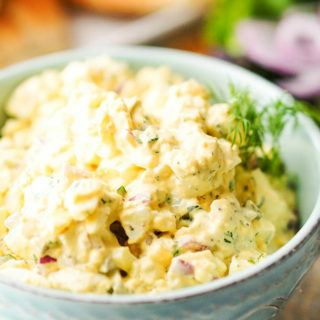 Print off this delicious recipe. Make it to share with a Veteran or put it on your menu for Thanksgiving – it’s just two weeks away! Liza is a mom of two little boys with a big-time sweet tooth and is a healthy lifestyle enthusiast. Her blog is www.beautifulhealthysweet.com. You can connect with Liza on Facebook, Twitter, Instagram and Pinterest. 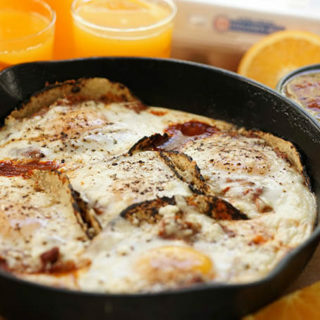 Thank you so much for sharing such a delicious recipe with my readers! 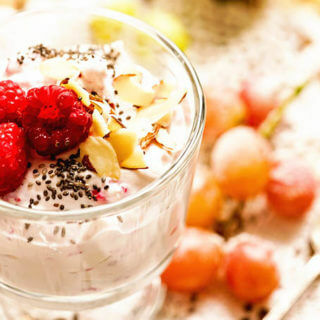 I know they will love these sweet treats and healthy too? YUM!! You’re amazing! These sound fun! Planning on trying them soon! Don’t these look good. Also easy to make. Maybe I will have to give them a try. Always nice to have something like this for dessert or a coffee break in the afternoon. Yum!! I think so too, sweet and tasty and perfect with coffee. I like the way you think, enjoy! These look totally amazing! 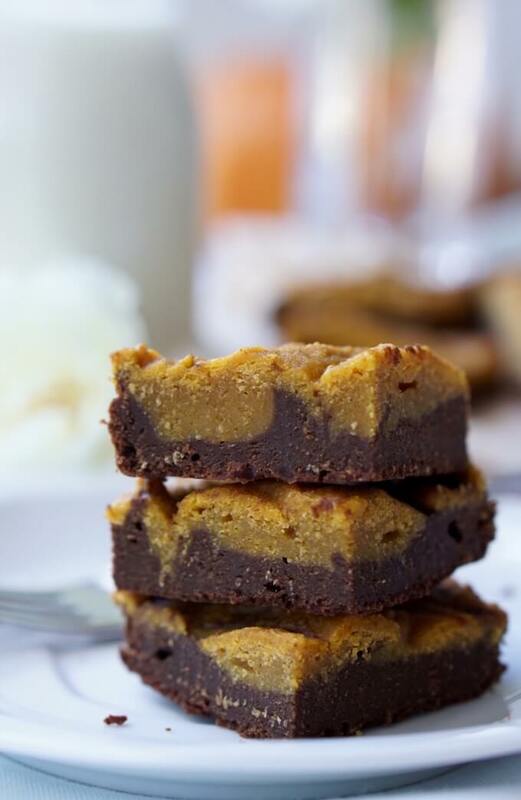 I love chocolate, especially brownies and I love pumpkin too! I can’t wait to make these again. Pinning! Thank you Angela! 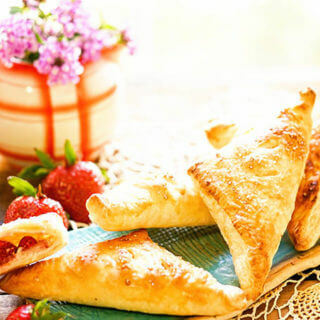 These are the BEST guilt free tasty bite – I’m so glad you enjoyed them! 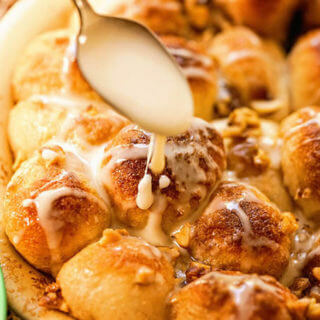 What size of canned pumpkin puree did you use for this recipe? Hi Erin – the recipe calls for two cups of pumpkin puree, so if you’re purchasing canned you’ll need at least a 16 0z. can. Could I substitute half or all of the honey/maple syrup for coconut sugar?